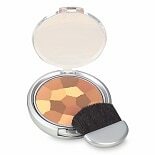 Shop Physicians Formula Powder Palette Multi-Colored Face Powder Bronzer (.3 oz. ).3 oz. Shop Physicians Formula Powder Palette Multi-Colored Powder Palette Healthy Glow Bronzer 2718 (.3 oz. ).3 oz. 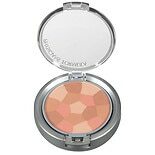 Shop Physicians Formula Powder Palette Multi-Colored Blush Blushing Peach 2465 (.17 oz. ).17 oz.